There is a plethora of useful accessories that you could get and mount on your bike in order to give it a few features it didn’t have and one of the more useful features comes with installing a power meter. All a power meter is a device that is fitted onto the bike in order to be able to tell the power output the rider can generate. It is a strain gauge that calculates the power output by also taking into account the angular velocity. While that might not have cleared much up, you really don’t need the exact science, since all you need to know is how it can change your entire biking experience and how you work out. Firstly, before you get started, you will need to decide on the exact type of meter you will be using. 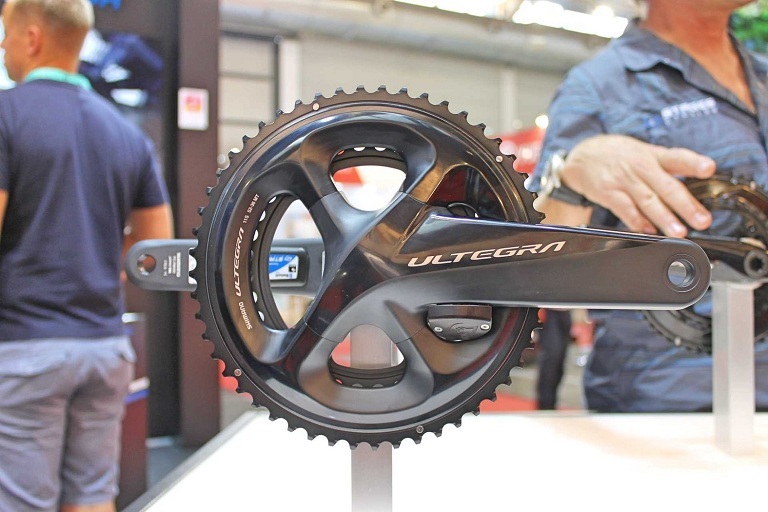 There are plenty of different road bike power meter types that you can choose from and all of them are essentially capable of the same thing with the major difference being the place on the bike that they are mounted on. For instance, the crank meter is positioned on the crank spider, the pedal one is located in the pedal axel or the pedal body itself, and the chain type is placed…well take a guess. All of these work in slightly or even vastly different ways, but they are all meant to gather data on the amount of torque the rider can put out. So don’t worry much over what type you get. Next comes the trickier bit that’s little harder than just picking out the right item to buy. If you plan to get some accurate data out of the road bike power meter, then you will have to make a schedule and stick to it as consistently as possible. This means that you will not only have to try and get a consistent time while putting out what you judge to be your best or a base average strength while riding, but also taking a few other factors into consideration. What I mean by different factors is things like how you perform if you haven’t had a full night’s sleep or if you’ve just had an energy drink or a coffee, both of which might affect your output. Finally, you will want to take your findings and look up the difference between days that you felt good or like you were in top condition and days that you didn’t feel like you were capable of much. These results and their variations can easily let you see what you are capable of, what regiment works for you best and what you would like to achieve next time so that you can set that as your goal. That’s pretty much it. Strive to continue to improve yourself by trying not to skip too many days of cycling, and just remember not to overexert yourself since that may actually make your results come out worse in the long run.